“Game of Thrones” star Aidan Gillen has joined the cast of Bryan Singer’s Freddie Mercury biopic “Bohemian Rhapsody,” Twentieth Century Fox, New Regency and GK Films announced Tuesday. Gillen will play John Reid, who served as manager of Mercury’s band Queen from 1975 to 1978. Also joining the cast is Tom Hollander, who will play Jim Beach, who took over as manager in 1978. Rami Malek stars as the legendary Queen frontman Freddie Mercury. He is joined by Ben Hardy, Gwilym Lee, Joe Mazzello and Lucy Boynton. The movie will follow Queen from the band’s inception in 1970, when Mercury teamed with Brian May and Roger Taylor, until Mercury’s famous 1985 performance at the Live Aid benefit concert. Malek joined the long-gestating project from producer Graham King of GK Films last November, following Sacha Baron Cohen and Ben Whishaw, who had both previously been attached to play the flamboyant pop star. 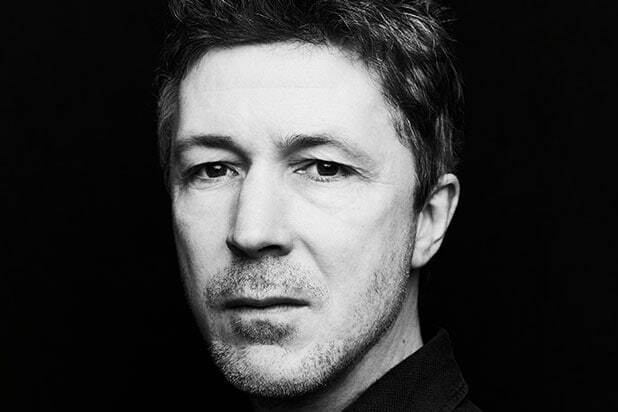 See Aidan Gillen's latest POWER MOVE. “Bohemian Rhapsody” will hit theaters on Dec. 25, 2018.